WESTPORT — The world premiere of Hartford Stage’s “The Age of Innocence” and a revised version of the musical “Rags” from Goodspeed Musicals took top honors at the Connecticut Critics Circle Awards Monday. 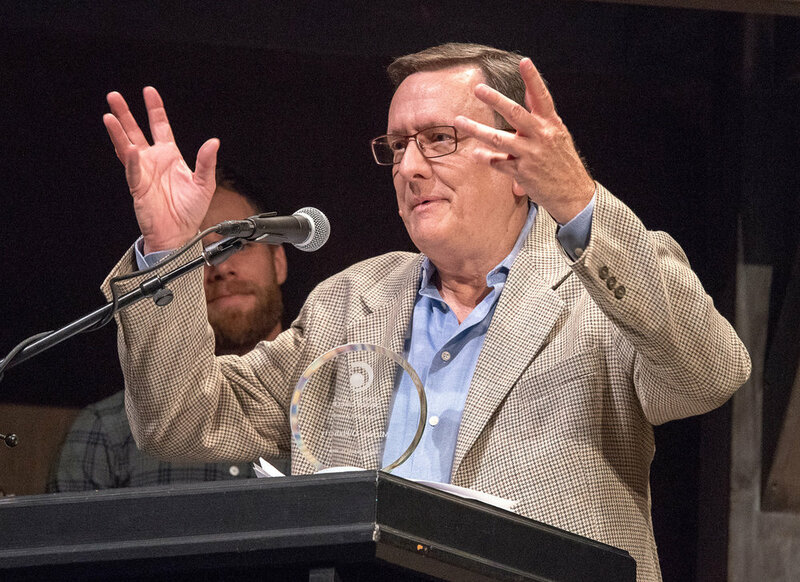 The event, which celebrated the work from the state’s professional theaters during the ’17-’18 season, was held at Westport Country Playhouse. Awards for outstanding actors in a musical went to Samantha Massell in Goodspeed’s “Rags” and Jamie LaVerdiere in Connecticut Repertory Theatre’s production of “1776." 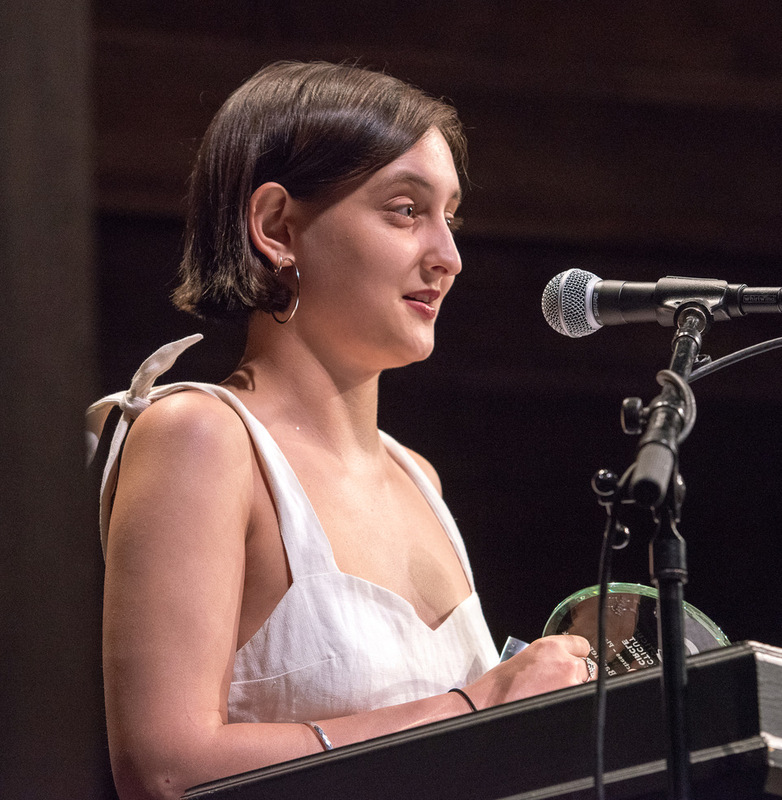 ISABELLE BARBIER RECEIVING OUTSTANDING ACTRESS IN A PLAY FOR PLAYHOUSE ON PARK PRODUCTION OF "THE DIARY OF ANNE FRANK"
Jenn Harris and Matthew Wilkas, stars of TheaterWorks’ “Christmas on the Rocks,” presided over the event.